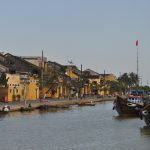 Tra Que bike tour – Hoi An is beautiful. Yes, it’s beautiful not only because of the ancient old quarter but also the countryside around. 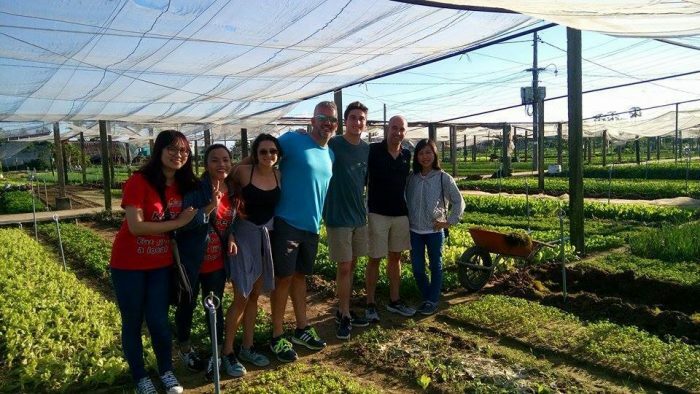 Only 15 minutes cycling from the city center, you will be surprised by the beauty of an amazing vegetable farm called Tra Que village. The special thing here is that people just use seaweeds to fertilize the herbs, so they are totally organic. 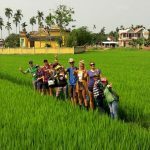 Visiting Tra Que village with our bike tours, you will have an easy ride through the beautiful rice fields watching water buffaloes lounging in the mud during the hot days or glassy rivers going around the village. 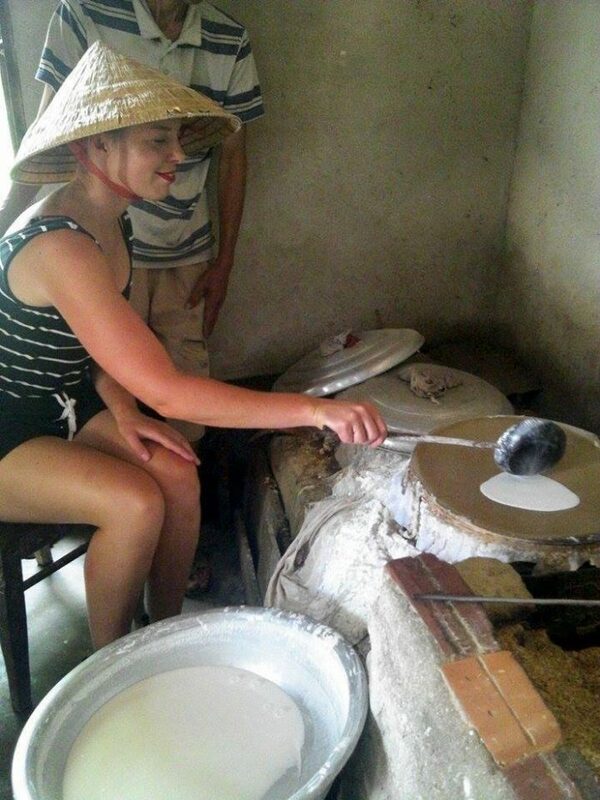 Moreover, you will have a chance to interact with local people when you experience farming work and making some rice paper. At the end of the tour, a bowl of Pho for lunch is a must 😉 So what are you waiting for? It’s easy to get Tra Que village from the ancient area. However, with Tra Que Bike Tour, you will get the chance to discover a small, beautiful road to get there. On the way, you will Cycle along the quiet roads amid beautiful scenery. You wonder how all the beautiful vegetables you eat are made? 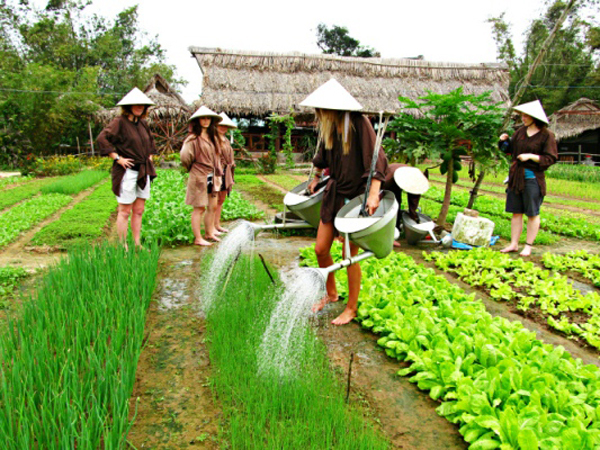 Let’s join friendly farmers in Tra Que village in their daily farming procedures. Get your hand dirty preparing the soil together with the farmers here, watering and picking vegetables. 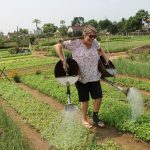 You will feel how hard to be a farmer here in Vietnam and may learn some Vietnamese farming techniques. The local farmers are very friendly, they are happy to share their local life’s stories. After farming work, they would invite us some special tea and bring us around their house. 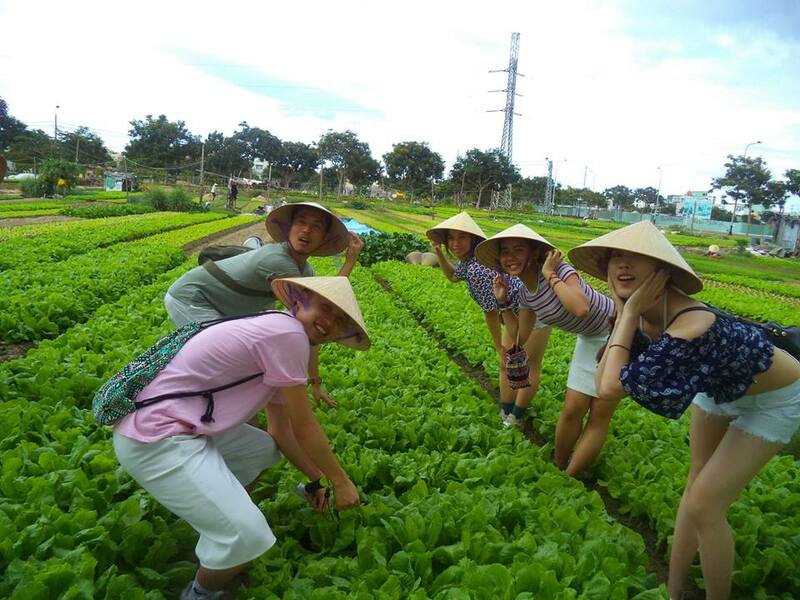 Let’s discover the beautiful Tra Que vegetable village and meet lovely people. 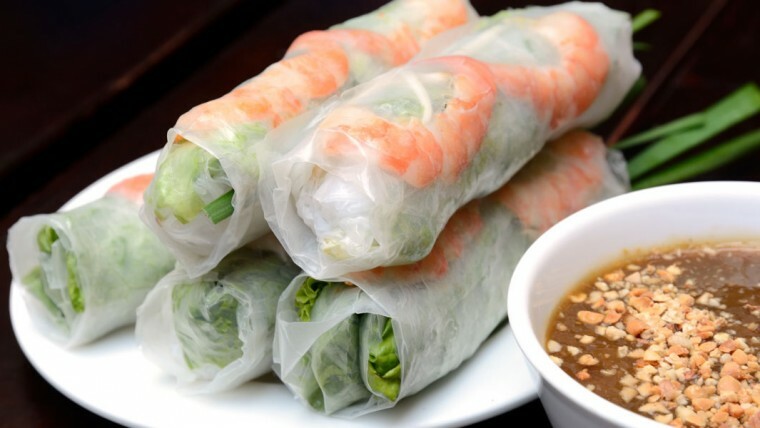 If you like Vietnamese spring rolls, summer rolls, rice crackers, you shall learn to know how to make rice paper back home. 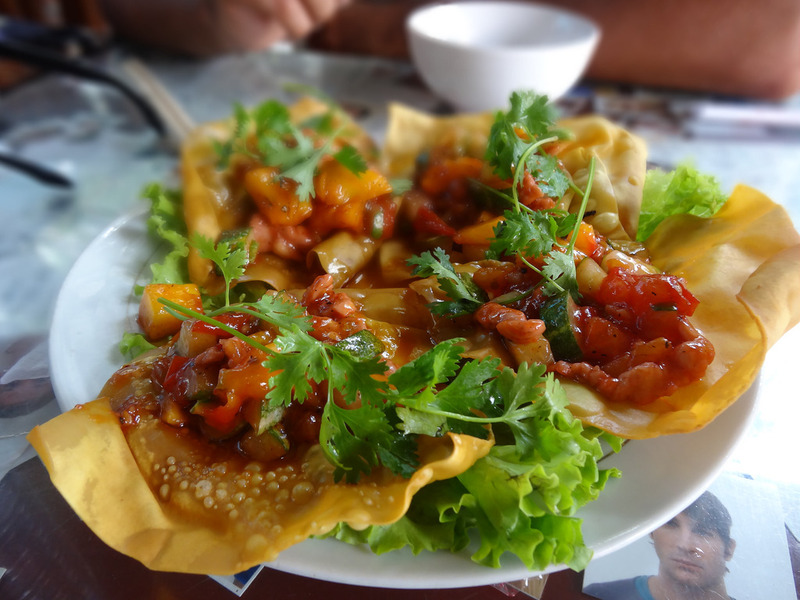 Rice paper is the main ingredients for those dishes. Let’s see how they do all of the processes of making rice paper here: rice grinding, boiling, stretching and drying. Don’t forget to give it a try too ;). With local’s hospitality, we would be invited some rice crackers. 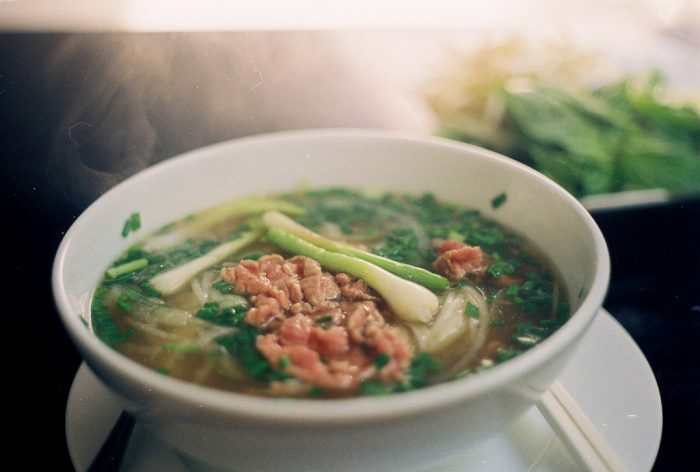 Are you a fan of Vietnamese Pho? 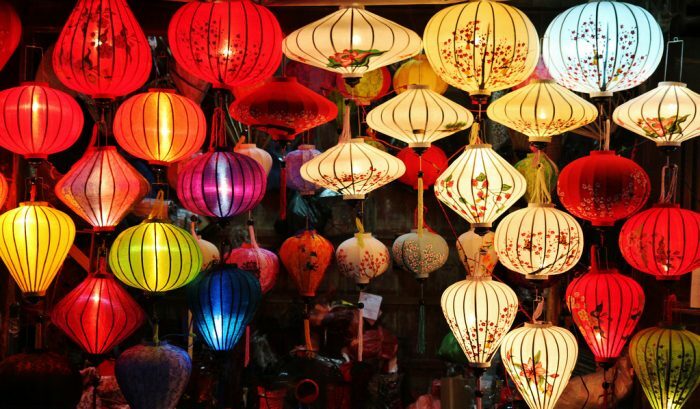 At the end of the tour, let’s try a bowl of Pho with us – Hoi An version. 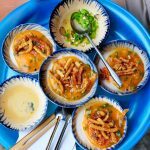 In Hoi An, people prefer the chewy dried pho noodles dipped in hot water. The broth is added with some ground peanut to enhance the taste. 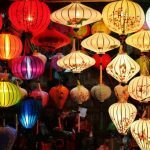 Let’s try with us and see the difference between Pho from Hoi An and the other areas of Vietnam. Meeting point: Our office at 567 Hai Ba Trung St., nearby Sinh Cafe tourist. Tour Price: 15 USD/ 1 adult. 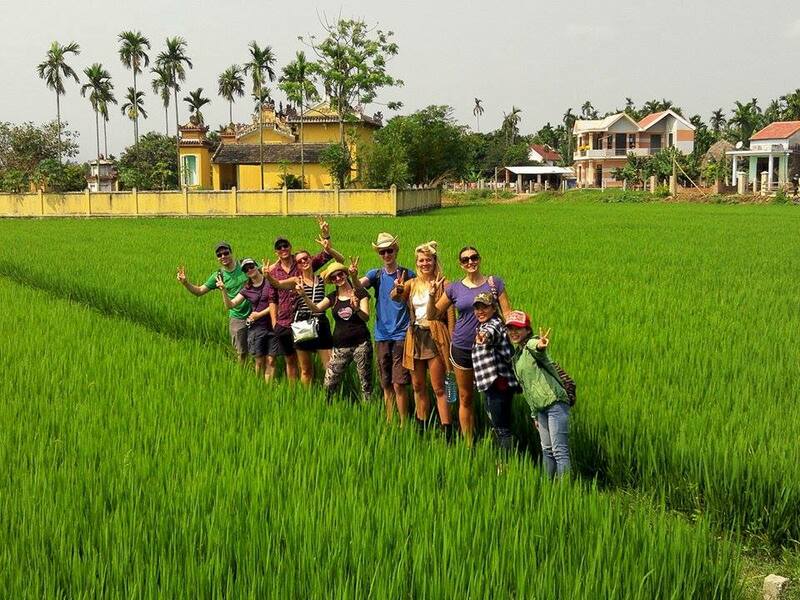 Our tour guide will welcome you at our office (567 Hai Ba Trung, Hoi An). 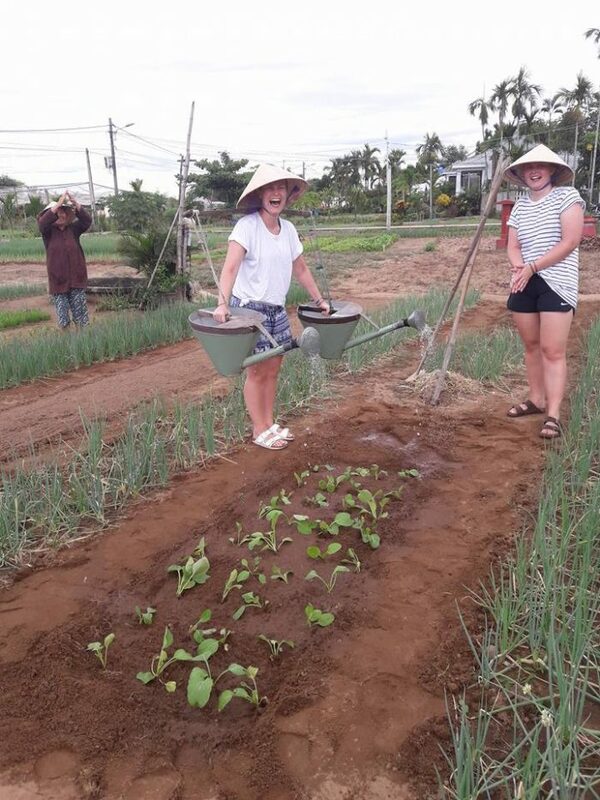 Join the farmers in gardening activities, from preparing the land to picking vegetables. Children’s bicycle available, 6 years and over. Bicycle with children’s seat available upon request. We do have bikes for children. If you would like your child to join the cycle ride, please let us know when we communicate via email how tall they are so we can provide them with a suitably sized bicycle. If you would like your child to ride on the back of your bike, they will be charged at half price. If you have any urgent request, please call our Hotline (Ms. Hong) + 84 979 58 77 44 or +84 905 446 063 (Viber/Whatsapp). On this tour, we give a small donation to the families whose homes you visit along the way. It’s a great way of supporting the local community, and you get a fun and informative morning in return. VERY COOL. We did the Vegetable village tour, last minute impulse. The tour name and details didn’t exactly get my blood pumping, but it actually was probably one of the best things we did on our trip to Vietnam. Mostly because of our guide, Nancy. Very interesting and fun guy; excellent English, from the fields around Hoi Ann herself and knows the community very well who you get to meet along the way, and the numbers are low so very personal. I kind of felt sorry for the clearly more package tour groups we saw in the fields, probably paying a whole lot more for a whole lot less guide and intimacy. 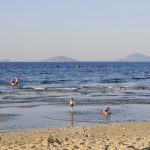 But the food and the farming, the community and living- I might have really missed this very elemental grassroots of what and where the Vietnamese people are and where they come from if not for Nancy. 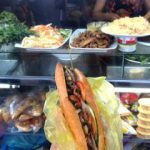 She will make the food and dishes of Vietnam make sense, and refer you to the best places to go. The farming, it’s pretty spectacular how robust, proliferative, and diverse the crop is with simple traditional farming methods. Made me feel like we in the West have gone very, very astray in our ways. I’d put this down as a must-do, above the tailors and old Chinese temples in town, even. Adjust your bicycle to fit you. Bicycles for rent in Hoi An are Vietnamese size normally, it is necessary to adjust your bikes before riding. Stand over your bicycle and adjust bicycle saddle in a comfortable position. The seat height should be adjusted to allow a slight bend at the knee when the leg is fully extended. The handlebar height should be at the same level with the seat. Check your brakes and your wheels. Before riding, inflate tires properly and check that your brakes work. Do not forget check the lock of bikes also. Always ride with two hands on the handlebars, carry big bottles of water and other items in a bicycle carrier or backpack. Whenever you ride, you need to be seen by others, if other people can see you, they are less likely to hit you. You should wear neon, fluorescent, or other bright colors when riding day or night. Also wear something that reflects light, such as reflective tape or markings, or flashing lights and use lights when biking at night or in low-light conditions. Ride on the right-hand side. You must remember that people ride and drive on the right-hand side in Viet Nam. Be good at riding on the right-hand side, and by the sidewalk when you can is the thing you should do when cycling in Hoi An. Obey all Traffic Laws & Lights. Even in Hoi An, especially in the countryside, traffic lights are not popular, you still need to go with the flow bike in the direction of traffic, stop or go following traffic light. Use hand signals and ring a bell when turning. Before turning right or left, you should look around and look behind you, make eye contact and use hand signals to let other people know where you’re going. Watch for left- or right-turning traffic. To know how the traffic is going on, you should look around and adjust your speed, are aware with high hills or small tracks. Keep a lookout for obstacles in your path such as potholes, broken glass, gravel, puddles, leaves, and dogs. All these hazards can cause a crash. Find them good child bikes and stick together until you are comfortable that your kids are ready to ride on their own. Make sure that they are always on your eyes. If your kids are not good at riding or can not ride find, ask the staff to bring you a baby seat on the back of bikes with locks. Protect your head by wearing a helmet. Helmets are also available for rent, remember to ask the staff to rent helmet also; it costs only1 – 2USD for one. 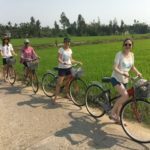 Where to cycle around Hoi An?